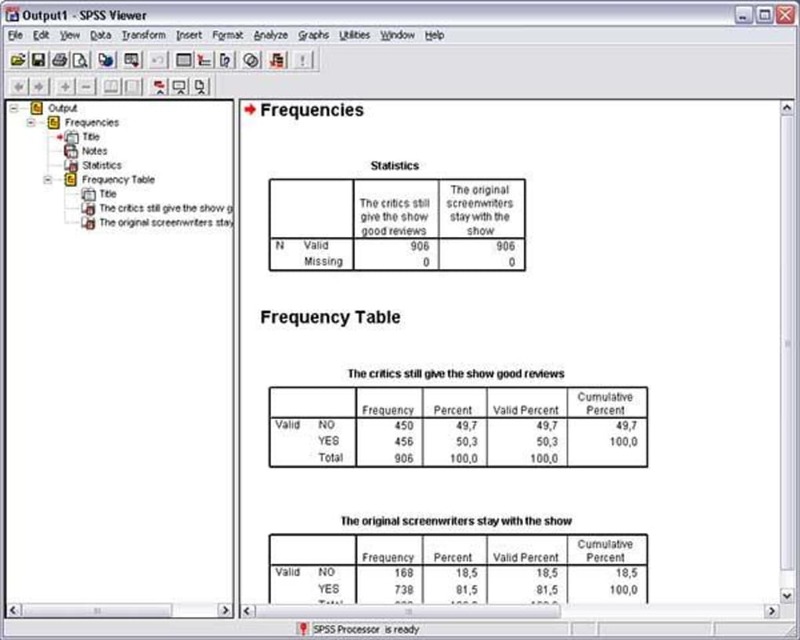 Define, design and create customizable data dictionaries for SPSS, SAS & STATA. 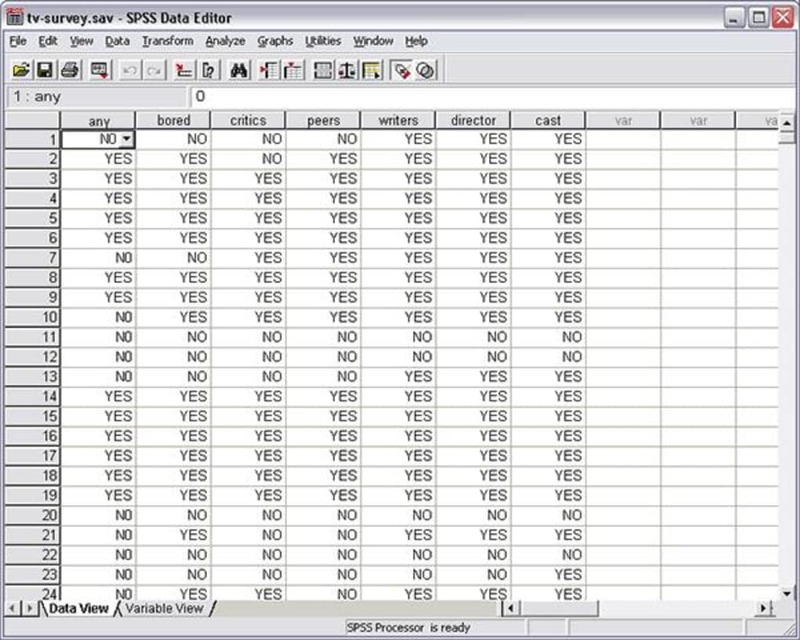 Important Note: SPSS does not work with Windows XP Home Edition. It requires Windows XP Professional, Windows 7 Enterprise, Windows 7 Professional, Windows Vista Business or Windows Vista Enterprise. 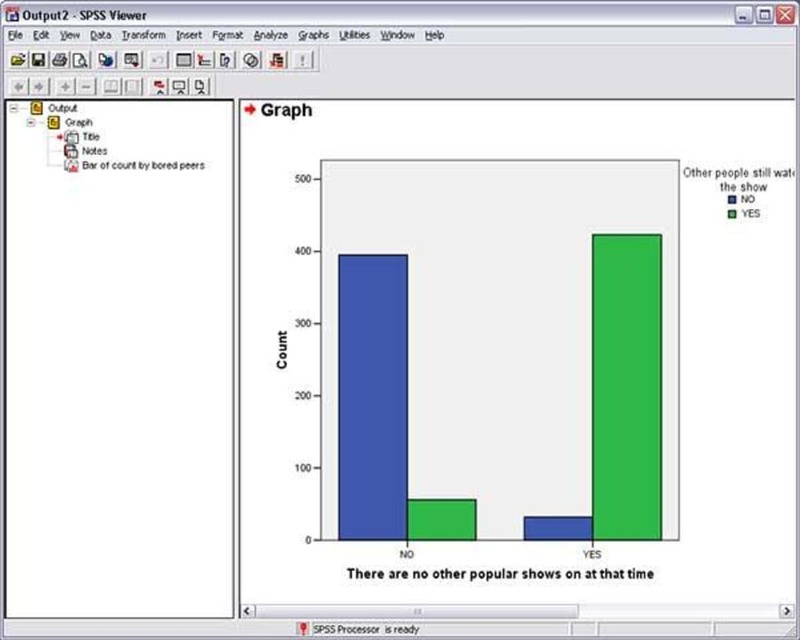 IBM SPSS Statistics is the ultimate tool for managing your statistics data and research. This super-app affords you complete control over your data. 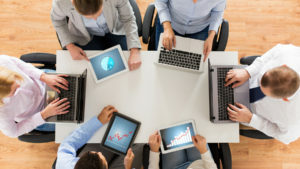 It allows you to make complex graphs and illustrations from statistics and is firmly aimed at professionals who want to solve business and research problems. 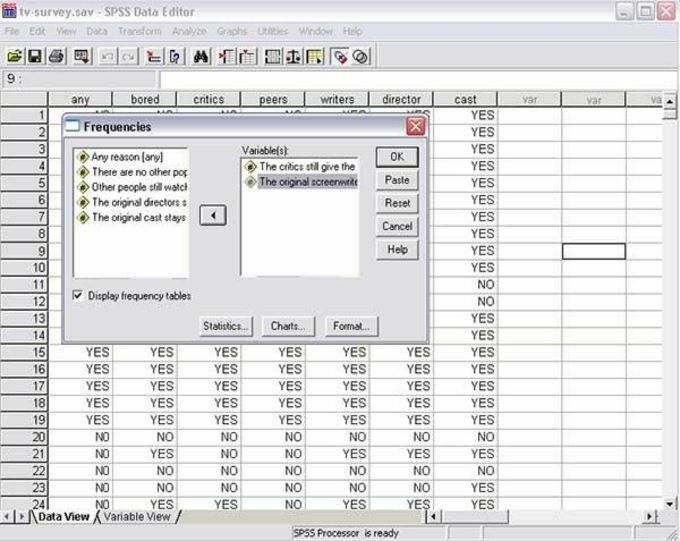 To facilitate this, SPSS features a wide range of analytical functions that take the pain out of collating data. 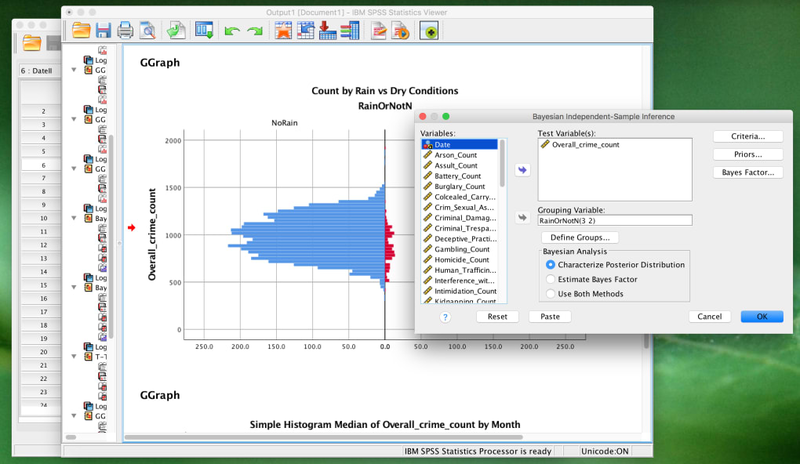 SPSS offers detailed analysis options to look deeper into your data and spot trends that you might not have noticed. You can test out hundreds of different variables on your data to see how figures or performance would change under different circumstances, while the app contains multiple advanced features that will allow you get the max from your data. 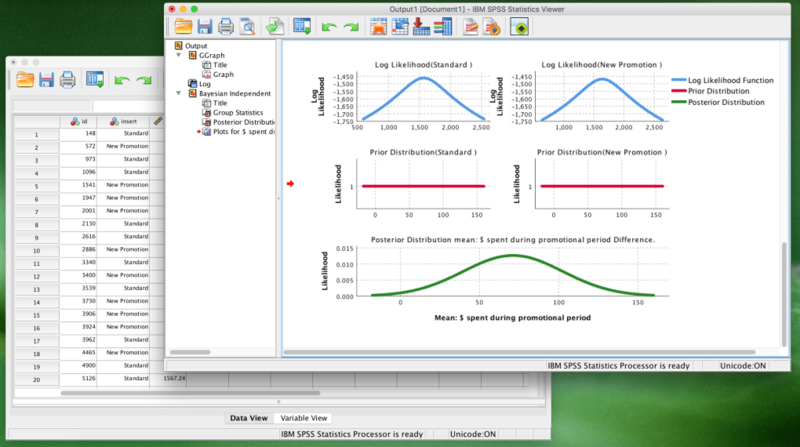 If you’re serious about statistics, then SPSS is as good as it gets. Analizimi i të dhënave dhe nxerrja e satistikave dhe rezultateve të hulumtimit në temen e diplomes. yah it is really help for anyalsis people should use it beside other sites it is an easy time saver pp.